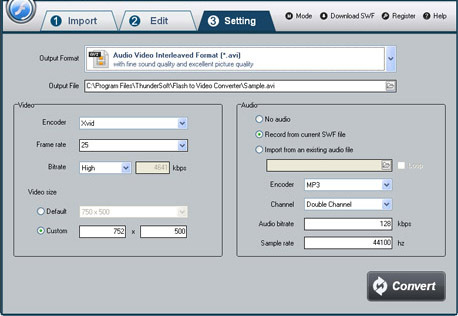 > Support > User Guide > How to use SWF to Video Converter? 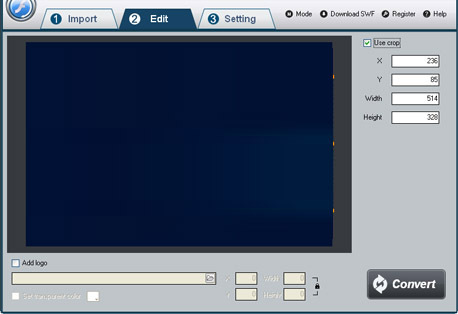 On "Setting" page, select a proper output format as you need from the drop-down list of "Video Format ". 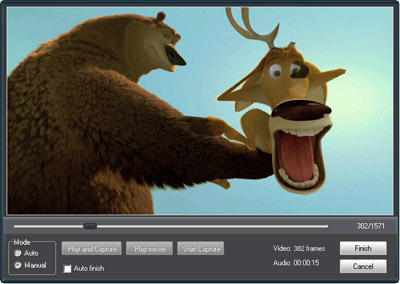 Then select destination folder for converted video file and you can set the frame rate, audio channels, bitrates etc.